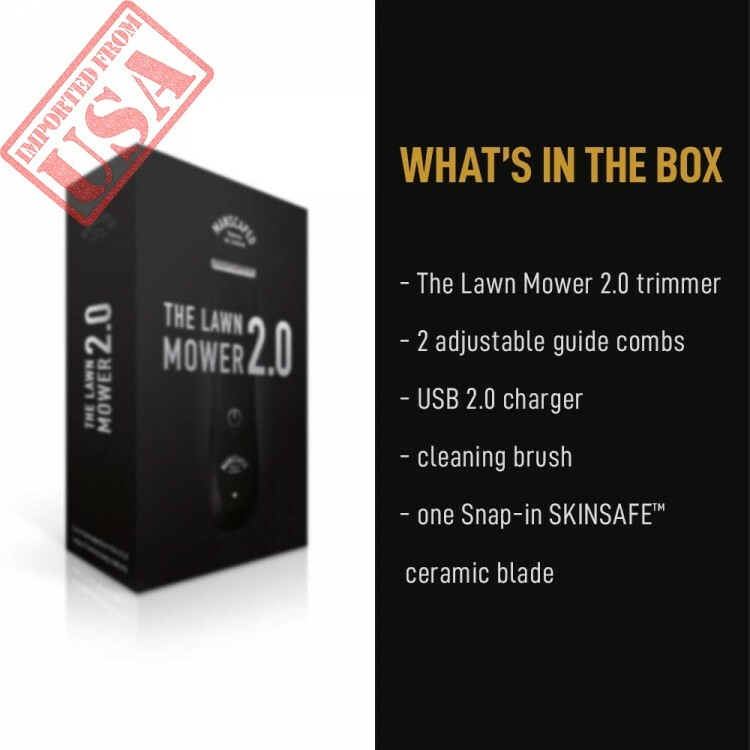 the Lawn Mower 2.0 - Worlds number one Manscaping Trimmer specifically designed for below the belt grooming and hygiene. Ergonomically designed handle for hard to reach areas, 100% waterproof, re-chargeable, ceramic blades for anti rust build up and 90 day blade module exchanges for cleanliness. Don't let that build up cause something to go wrong down there, register your device and receive new blade modules every 90 days, your balls will thank you. WHAT IS THE LAWN MOWER 2.0: Welcome to the new generation in below-the-belt trimming. The Lawn Mower 2.0 from Manscaped is the only trimmer you need to keep your manhood looking trim, neat, and clean. 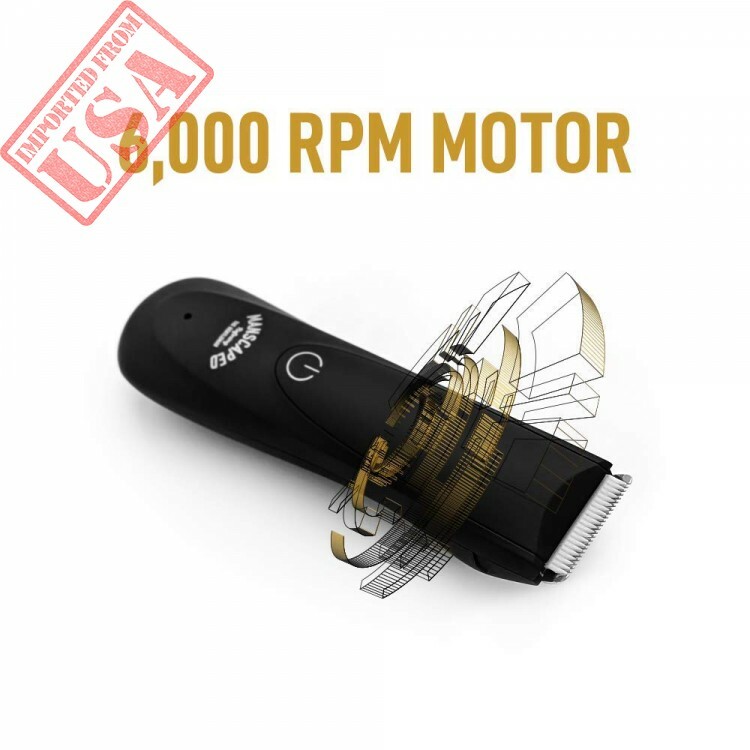 From the grooming gods at Manscaped, this trimmer takes manscaping to the next level. 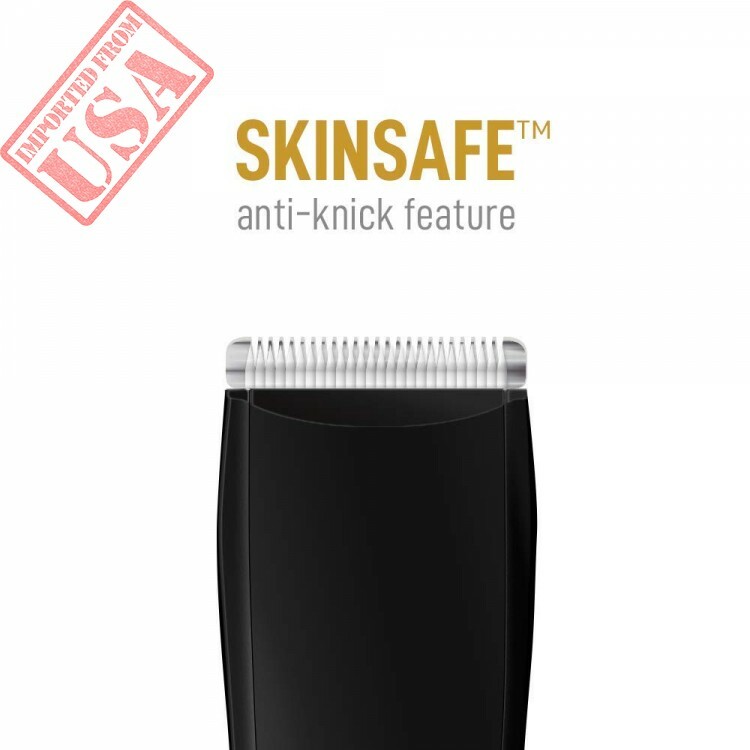 Male grooming requires a trimmer engineered specifically for a man's private parts. Once you use The Lawn Mower 2.0, you'll wonder why you used anything else. Join the Manscaped Movement. 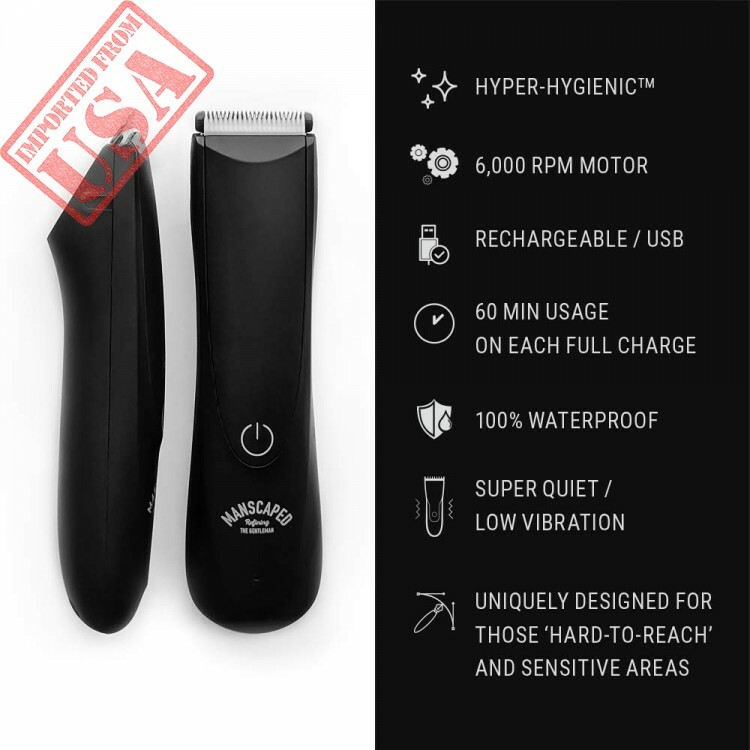 FEATURES/BENEFITS: This next-level male trimmer is cordless, 100% waterproof, and can be charged using a USB cable for the utmost in convenience. 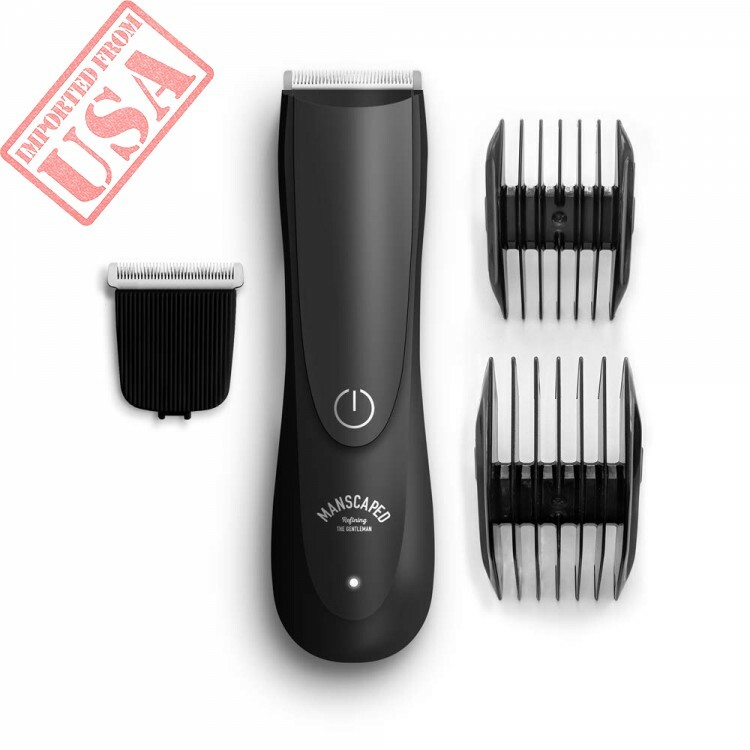 It also comes with two adjustable guide combs for four different hair lengths. No matter what length you choose, you can be sure to get an even trim. Plus, the Lawn Mower 2.0 features rust-resistant, ceramic snap-in blades for hygiene and sharpness. No nicks or snags here! Just smooth, even balls. 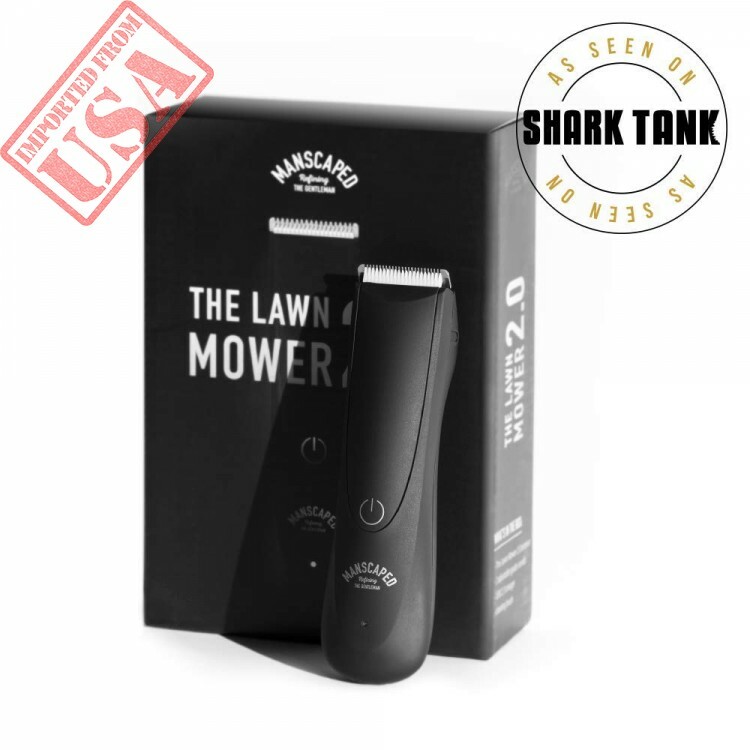 HOW TO USE: Before initial use, fully charge your trimmer. This will take about five hours. While charging, the unit will show red. When ready to use, it will turn green. 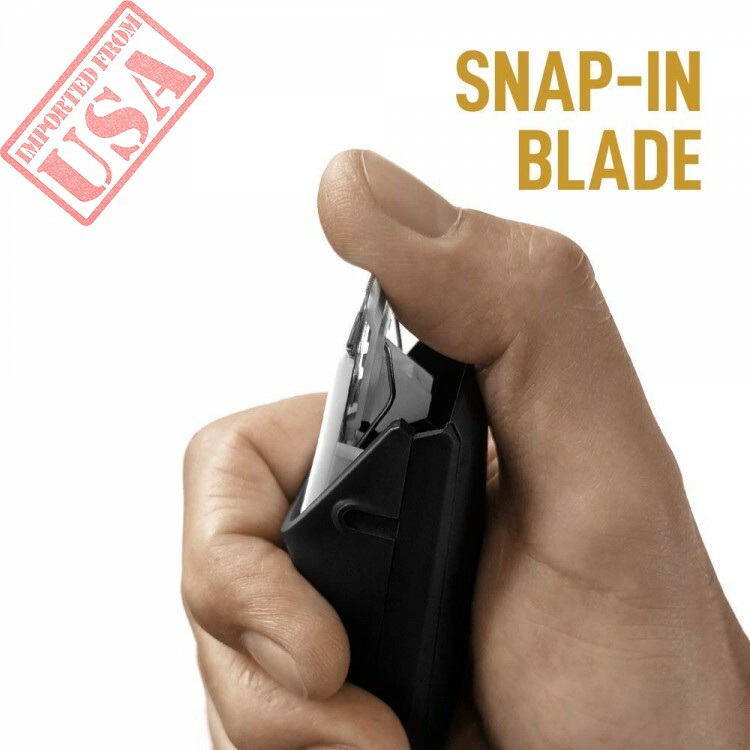 Snap in the blade into the blade slot until you hear a click. Choose your desired hair length and the corresponding comb guide. Attach the comb by aligning the sides of the grooming length with the grooves on the underside of the comb attachment and slide into place. Press the on/off button to turn on the trimmer.